Is it a Miracle, or just a Fantasy? The LG Miracle (or possibly LG Fantasy) has made another appearance online this time showing up in a brief video and a number of images. The footage and photos come via Mobilissimo and show the Miracle running Windows Phone Mango 7.5 quickly and smoothly. The video confirms the handset design we saw in previously leaked photos, showing the 5MP camera on the rubberised back of the LG Miracle. The specifications which have accompanied the latest video and pictures confirms what we have already heard with a rumoured 1GHz processor, 4-inch WVGA NOVA display, 8GB of internal storage and a front-facing VGA camera. An interesting feature which has again been touted as included in the LG Fantasy is NFC. Windows Phone Mango currently does not support the technology and this may signal Microsoft announcing a Mango update at MWC 2012 offering NFC support. 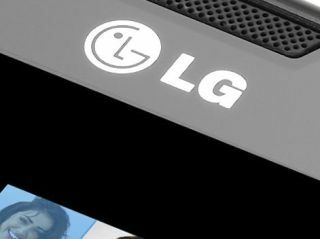 We expect the LG Miracle/Fantasy to be revealed at MWC 2012 and we will be at LG's press conference on the Sunday to bring you the latest news.